NL Een avond samengesteld en gepresenteerd door kunstenaar Rizki Lazuardi over postkoloniaal Indonesië vanuit het oogpunt van 3 filmmakers. Japan en Nederland streden ooit om Indonesië, een geografisch strategisch land gelegen in Zuidoost-Azië. Gedurende de eerste helft van de 20e eeuw was deze archipel een plaats waar miljoenen mensen gestrand en verstrooid leefden als gevolg van koloniale bezetting. Nu een halve eeuw later wordt het verhaal rondom dit archipel vertelt. Drie filmmakers, een Japans, een Nederlands en een Indonesiër werpen licht op die tijd door middel van persoonlijke herinneringen, mythes en populaire cultuur. EN An evening curated and presented by artist Rizki Lazuardi on post-colonial Indonesia through the lenses of 3 filmmakers. Japan and the Netherlands once competed for dominance over Indonesia, a strategic country in Southeast Asia. Throughout the first half of 20th century, the archipelago was a place where millions of people were stranded and scattered as a result of colonial occupation. Half a century later, three films were made to reenact these journeys. Instead of perpetuating big war-related narration, three filmmakers, a Japanese, a Dutch, and an Indonesian, shed light on personal memory, myth, and popular culture. EN After sixty years, director Karel Doing reawakens the story of his uncle Ed Huis in’t Veld, who was murdered by the Japanese in 1942 on the Indonesian island of Tarakan. He sets out in his uncle’s footsteps, he visits various ports (Amsterdam, Genoa, Port-Said) and stops off at Jakarta and Borneo. 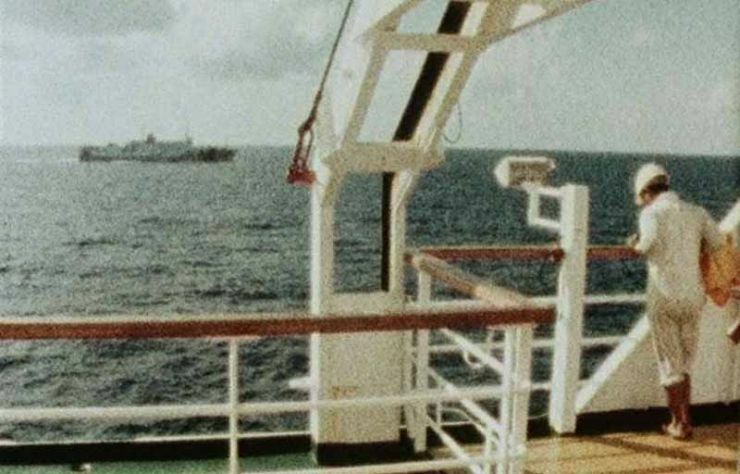 Quotations from Ed’s letters are illustrated with shots of archive documentaries from the colonial era which the filmmaker combines with his own commentary in the form of a travel diary filmed on Super8. EN Maiko is a prostitute depicted in Indonesian seminal novel, This Earth of Mankind, by Pramoedya Ananta Toer. She was traficked throughout Southeast Asian countries in the waning days of Dutch colonial rule. Mei Homma visited places and landmark in which Maiko was stationed. 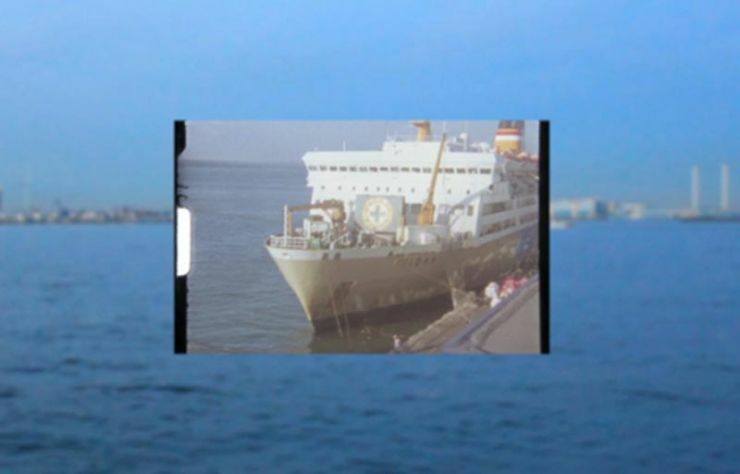 The film is a collage constructed by made-up visual archives shot in super 8 combined with of with legendary Chinese consumer goods ubiquitous in Indonesian market. 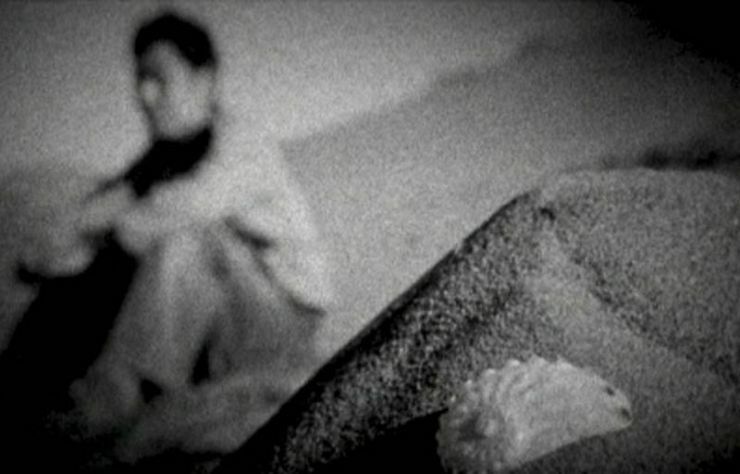 EN The film portrays the wanderings of Yasujiro Yamada, who in 2002 travelled to Indonesia in search of the grandfather after whom he was named. His grandfather had apparently been a Japanese soldier who survived a plane crash in Indonesia on his way to Pearl Harbor in 1942, but had never made it home. We accepteren ook de Cinevillepas. We also accept the Cineville card. It's not possible to make reservations. Tickets can be bought at the bar, half an hour before the film starts.